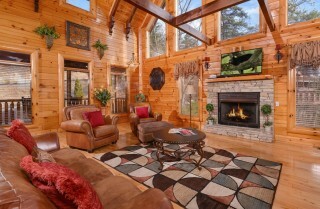 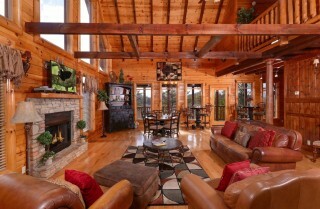 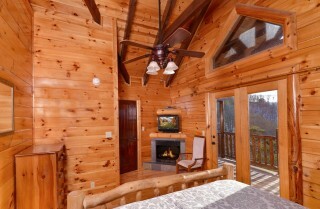 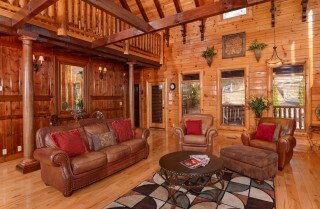 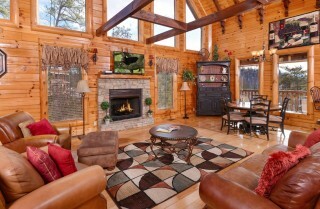 A semi-private lodge overlooking the Smokies, Splash ‘N Around is your home away from home in Pigeon Forge. This 3-bedroom, 5-bathroom cabin features more than 3,500 square feet of space and can comfortably accommodate up to 10 guests. 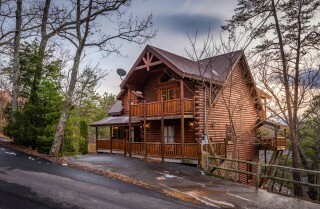 Choose this rental for a single-family vacation, a couples’ getaway, or a small group retreat with friends. 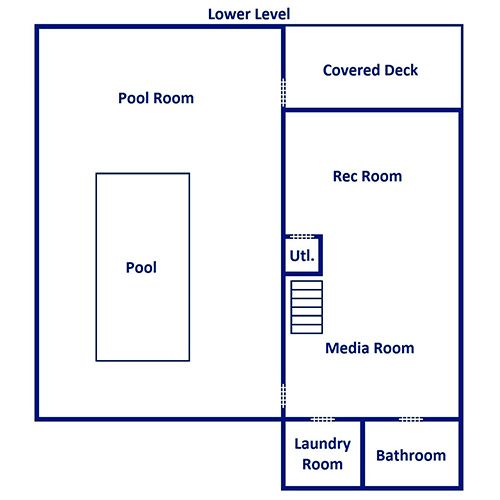 You’ll love Splash ‘N Around’s spacious media room with a pool table, foosball table, and flatscreen TV, its all-wood interior with up-to-date amenities and modern design, and its completely private indoor pool! On top of all that, Splash ‘N Around provides impressive views of the mountains from your back deck and an easy 3-mile drive to downtown Pigeon Forge. 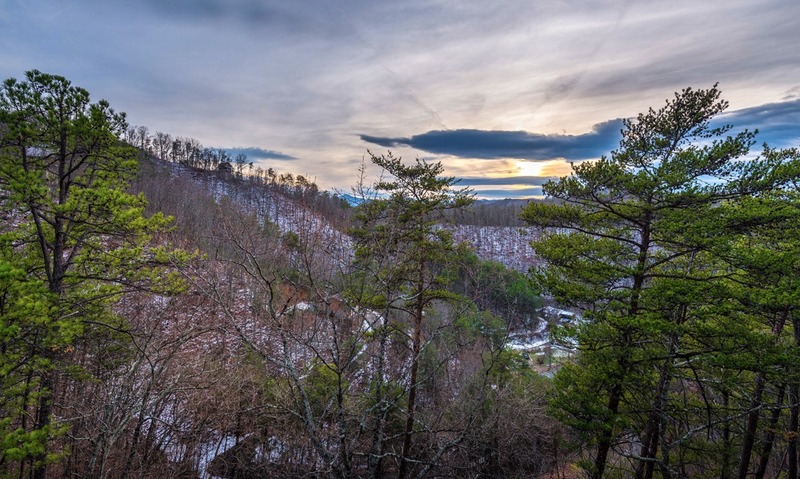 Plan to relax at the cabin during the day – soaking in the sights and taking advantage of this cabin’s exciting list of amenities – and then head downtown at night for a delicious dinner and a Pigeon Forge show the whole family can enjoy! And if you’re traveling with a larger group, you can book Splash ‘N Around with its neighbor, Smoky Mountain Splash, for double the amount of space – and another private indoor pool! 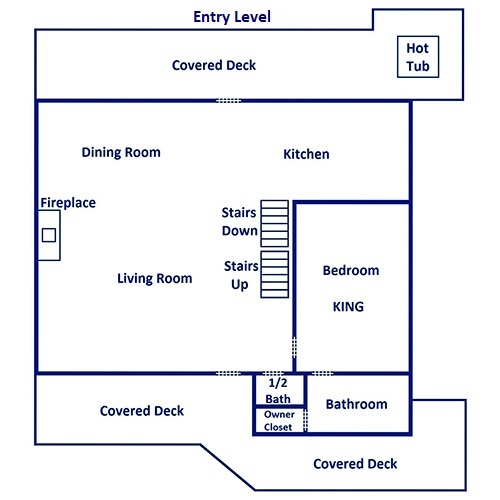 Splash ’N Around’s open floorplan and modern design are sure to appeal to your 10-person crew. 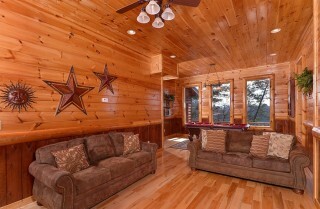 Beginning in the living room, everyone will enjoy a large, open space with tons of options for comfy seating. 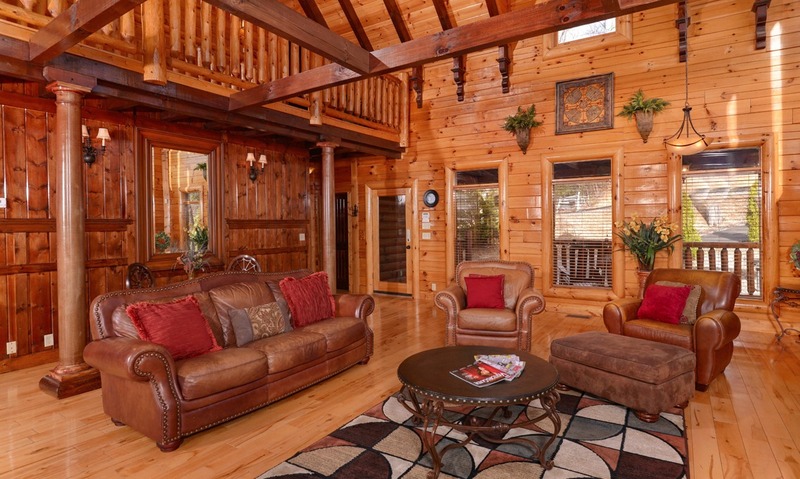 Kick back on the full-size leather couch or one of two oversized chairs. Feel free to prop up your feet on the ottoman and rest your drinks or a tray of snacks on the large coffee table in the center. 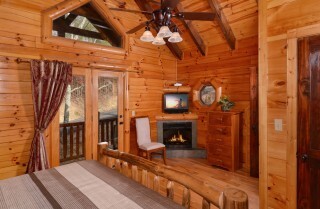 If you’re visiting the Smokies during winter, turn on your gas fireplace and fix a mug of hot cocoa for a little extra warmth. And when you need a fun and affordable way to entertain your guests, simply turn on a favorite TV show on the big screen TV. 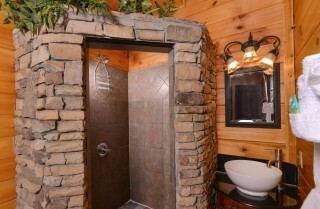 Splash ’N Around provides plenty of ways to relax and have fun during your visit to the Smokies! An essential feature of any Smoky Mountain rental is a fully equipped kitchen. Splash ’N Around definitely delivers with its up-to-date L-shaped kitchen. Enjoy all your major appliances in black, including a French door refrigerator, an electric stove and oven, an over-the-range microwave, and a dishwasher. 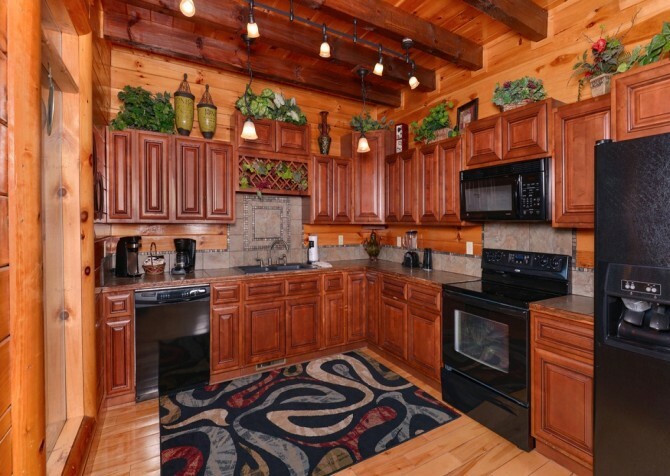 On the counter, take advantage of an electric can opener, a blender, and a coffeemaker. Whether you’re planning in-cabin meals with your family or just want a place to reheat leftovers from delicious Pigeon Forge restaurants, Splash ’N Around provides what you need. And don’t miss its little extras like track lighting and a beautiful tile backsplash. Along with a full-size kitchen, Splash ’N Around provides a beautiful dining table with room for 5. 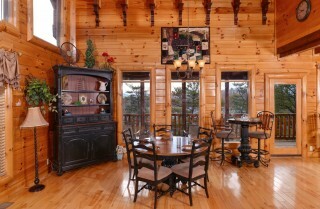 For more seating, use the matching bistro tables (with 2 chairs each) located nearby. This dining space provides room for your entire group to enjoy a homemade meal together. 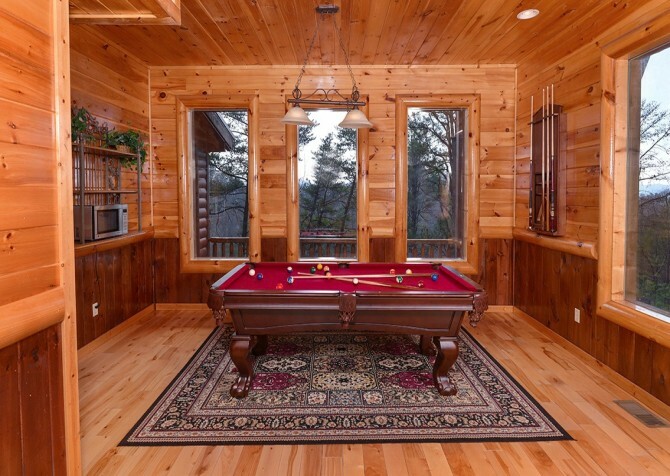 You can also use the table for board games in the evening or for reading the news on your iPad while sipping coffee in the mornings. 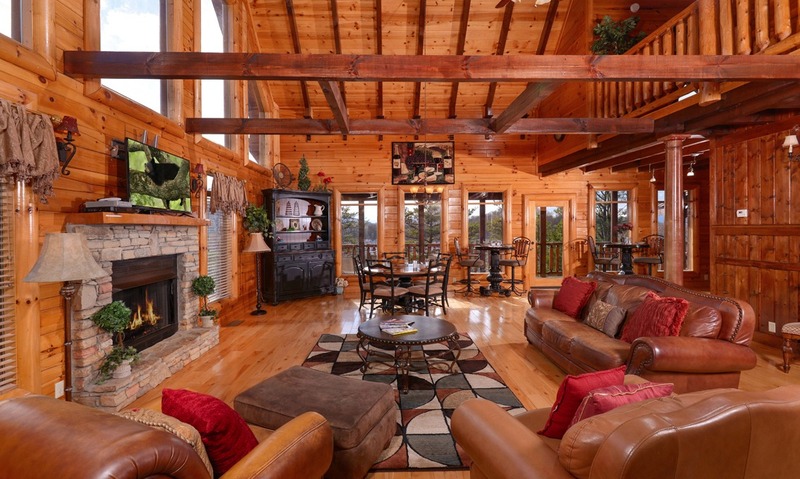 Large windows all around provide tons of natural light and mountain views, turning this space into your favorite place to share a meal in the Smokies! 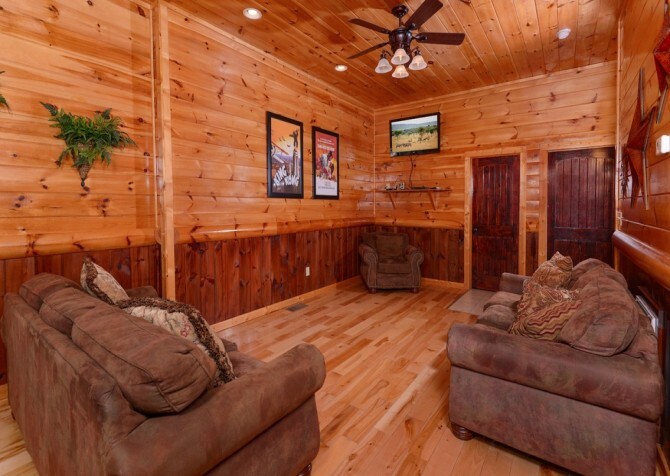 When you aren’t exploring the wide variety of attractions in Pigeon Forge, plan to hang out in Splash ‘N Around’s spacious media room. With 2 full-size couches and a matching chair, you can get cozy with a new book, take a catnap, or watch a new release with the big screen TV (equipped with a Blu-ray player and DVD player) mounted on the wall. 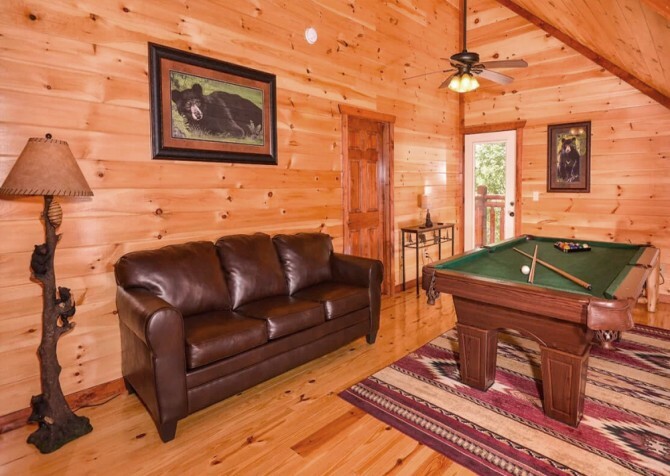 The ample floor space in this room makes it ideal for board games or spreading out blankets and toys, if you’re traveling with little ones. 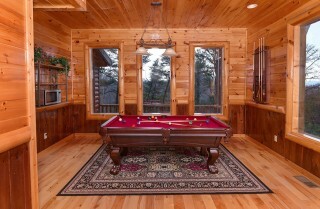 Connected to this space is the pool room, which features a full-size pool table surrounded by large windows. 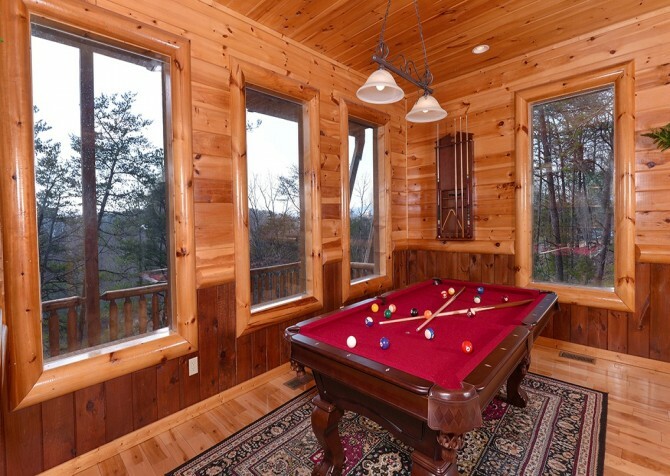 Enjoy Smoky Mountain views while you play a round of 8-ball with your friends or have some fun with foosball. 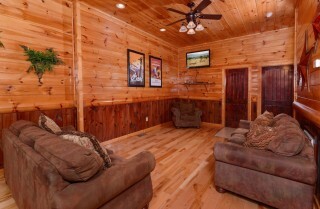 Splash ‘N Around’s versatile media room makes it easy to enjoy the scenery while having a great time! The ultimate feature of Splash ‘N Around that’s guaranteed to spell a good time is its private indoor pool! 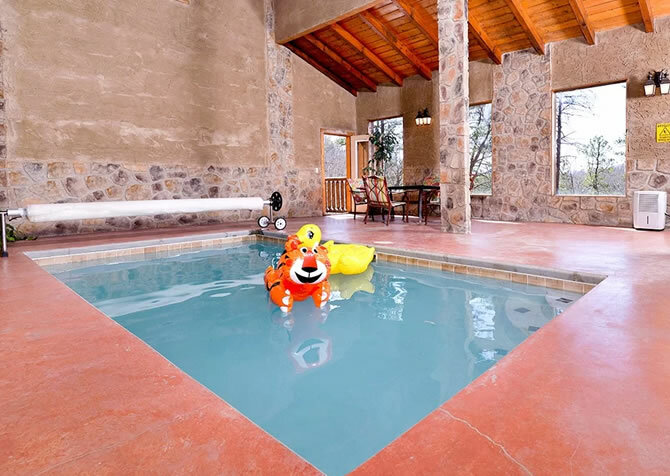 Natural stonework surrounds the rectangular pool, and 3 large windows provide natural light and tree-studded views throughout the day. 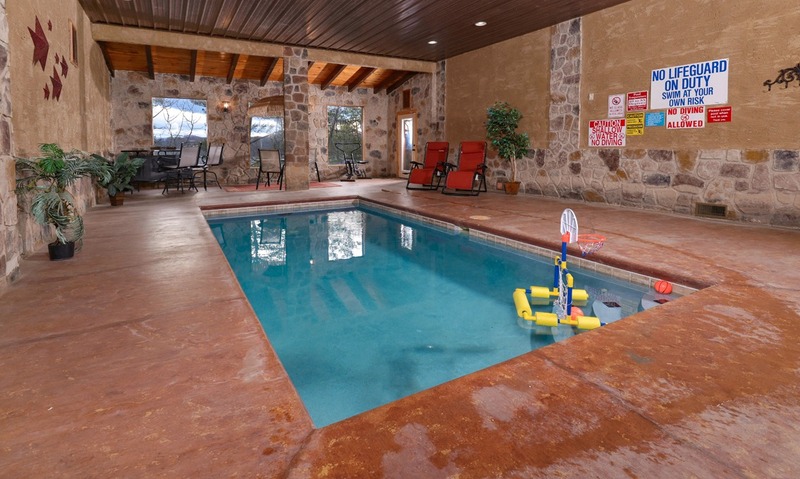 Bring the kids to the pool room to burn off some energy, or use this amenity as an easy and convenient way to keep up with your exercise routine while you’re out of town. 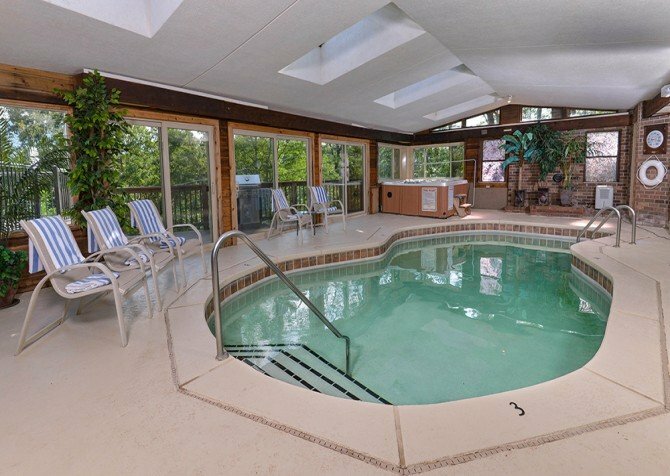 In the summer, this amenity will be your group’s favorite way to beat the heat, but don’t forget that because this pool is fully enclosed, you can use it in any season—rain or shine! 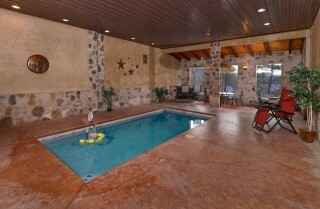 Splash ‘N Around features 3 bedrooms and 5 bathrooms spread out over 3,500-plus square feet of space. 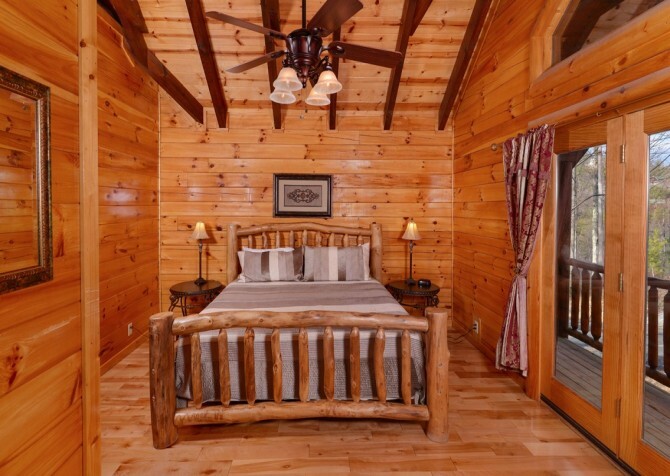 With the bedrooms and an additional sleeper, you can comfortably accommodate several couples, a couple families, or one large family with several kids. 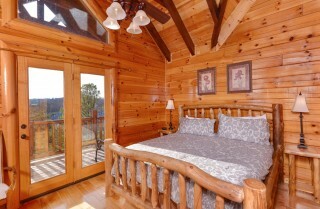 In all, this cabin will sleep up to 10 guests. 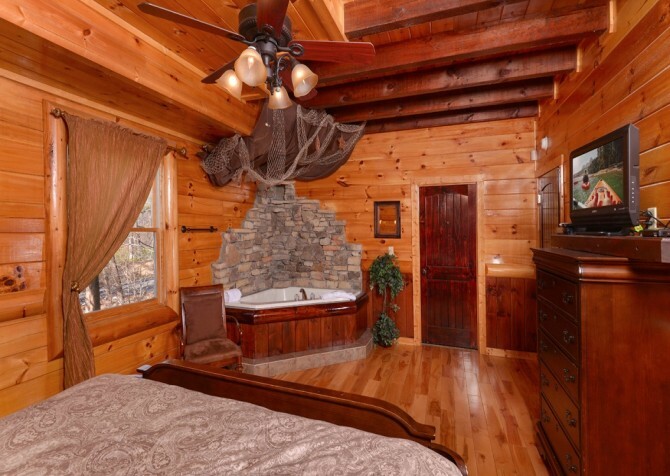 The master bedroom is beautifully decorated with ornate furniture, modern lighting, and an indoor jetted tub with a stone fixture overhead. 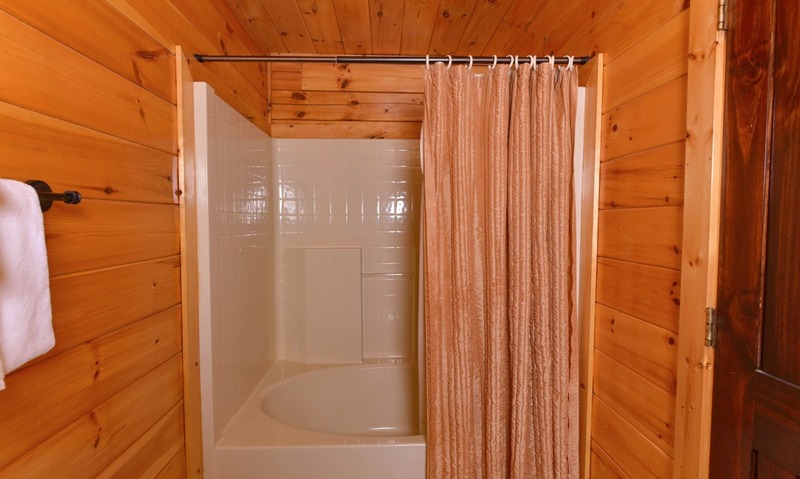 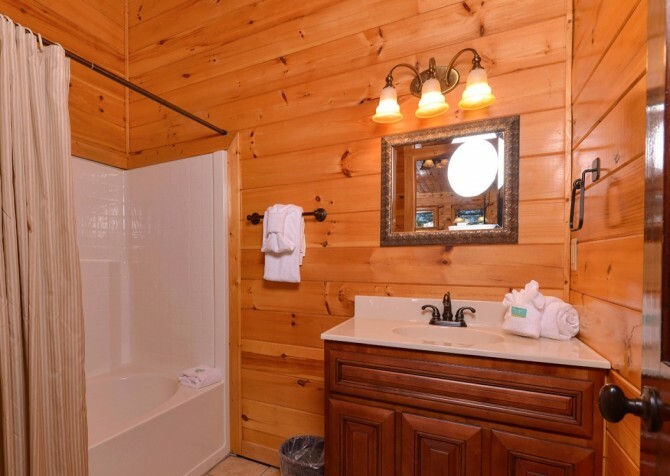 You’ll feel like royalty when you soak in this relaxing tub after a long day of skiing the slopes at Ober Gatlinburg or hiking the trails. 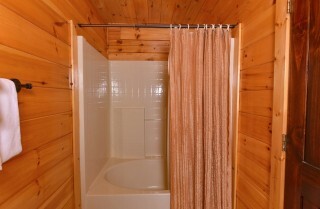 The master bedroom also features an updated bathroom with a raised sink and natural stone walk-in shower. 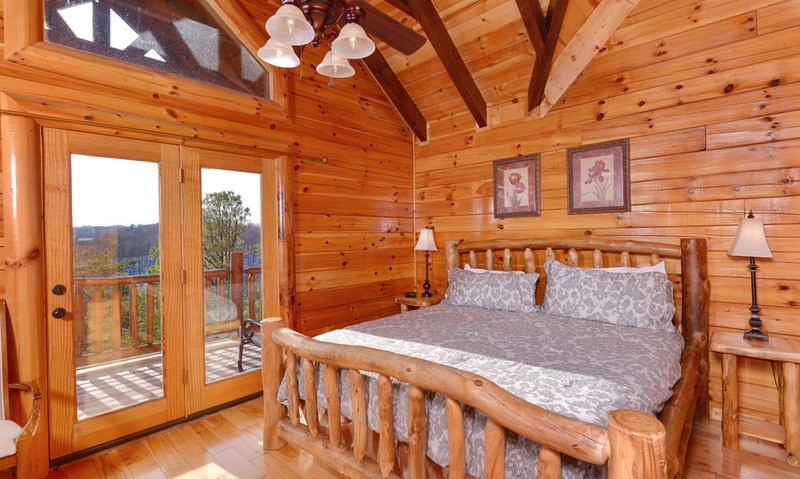 Splash ‘N Around’s other 2 bedrooms are similar in size, style, and layout, both featuring log-style furniture and private porch access. 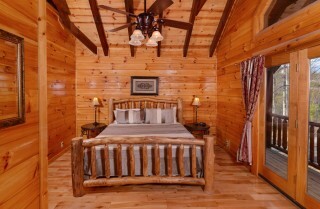 All 3 bedrooms provide king-size beds and flatscreen TVs. 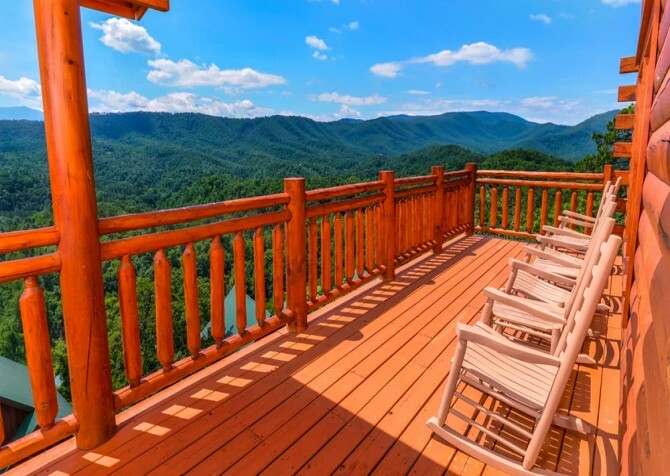 If you’re coming all the way to Pigeon Forge, you want to catch at least a glimpse of the Smokies, right? 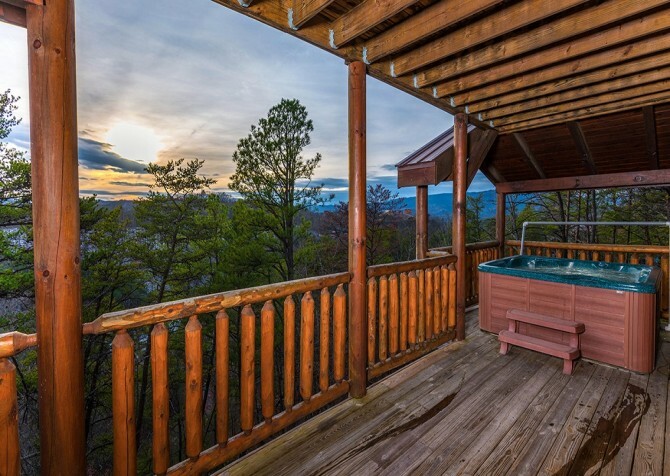 At Splash ‘N Around, you’ll enjoy so much more than a glimpse—you’ll enjoy sweeping views of the Smoky Mountains and the rolling valley below, all from the comfort of your cabin’s back porch! 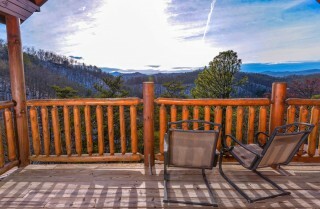 Sit on a cozy rocker and sip a glass of iced tea while you watch the sun sink over the hills. Take a relaxing soak in your outdoor hot tub that overlooks the Smoky Mountain trees. With its semi-private atmosphere and amazing mountain views, we’re certain that this cabin’s outdoor spaces will become one of your favorite places to hang out during your stay. A charcoal grill is what you’ll need for a Fourth of July barbecue or a celebratory steak dinner in the Smokies. 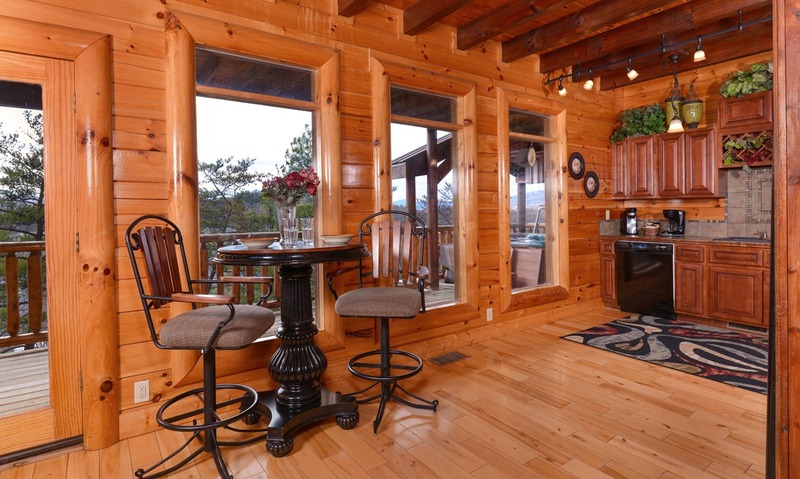 High speed Wi-Fi will keep you connected while you’re away from home and out of your routine. A washer and dryer make it easy to stay on top of laundry after hiking, biking, and swimming in the Smokies. And a paved driveway with 4 parking spaces means you can carpool to Pigeon Forge with ease. 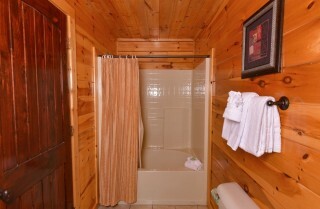 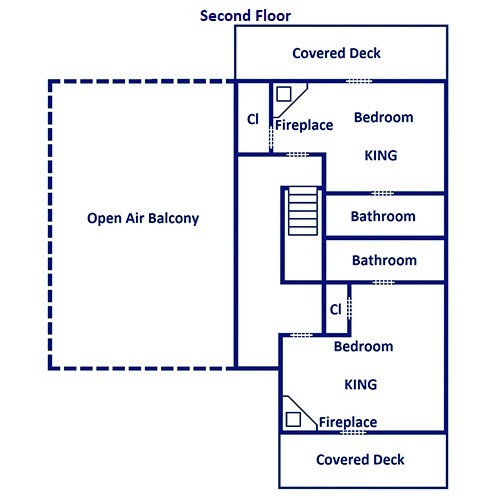 Fortunately for you, all these amenities are conveniently provided by Splash ‘N Around! Splash ‘N Around is only 3 miles from downtown Pigeon Forge. If you’ve never visited this Smoky Mountain city before, you’re in for a treat! Pigeon Forge features a wide variety of restaurants, shops, activities, and attractions that are fun for all ages and interests. For those who aren’t sure where to begin, check out an all-in-one attraction like The Island, where you’ll find everything you’re looking for in one convenient location. For more ideas, check out our list of unique Pigeon Forge museums nearby. 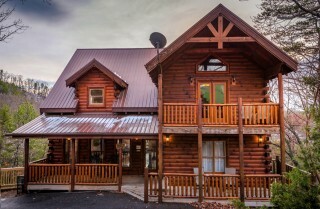 The only wax museum in the country devoted entirely to celebrity figures, the Hollywood Wax Museum will be one of your favorite places to snap memorable photos in Pigeon Forge. Walk the Grand Staircase and view more than 400 original artifacts at the Titanic Museum Attraction in Pigeon Forge. 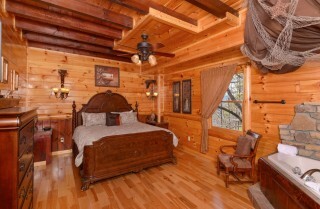 Prepare to be transported back to the days of 1912! 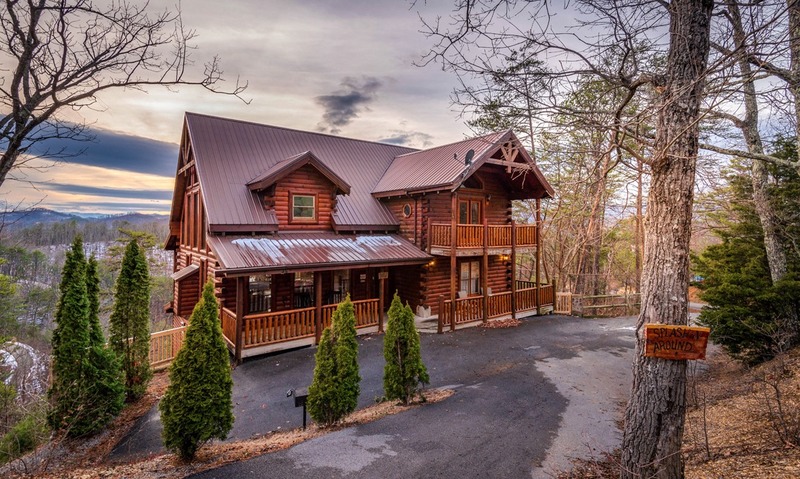 Located inside Dollywood, the Southern Gospel Museum showcases the legends behind Southern gospel music as we know it, and it’s just one of the unique exhibits inside this family-friendly park.